Baptism shows others you have made the decision to follow Jesus and are trusting Him for salvation. Jesus was baptized when He was on earth, and we do this to follow His example. When Christians are baptized, they are submerged under water to identify with the death and burial of Jesus and raised out of the water to identify with His resurrection. 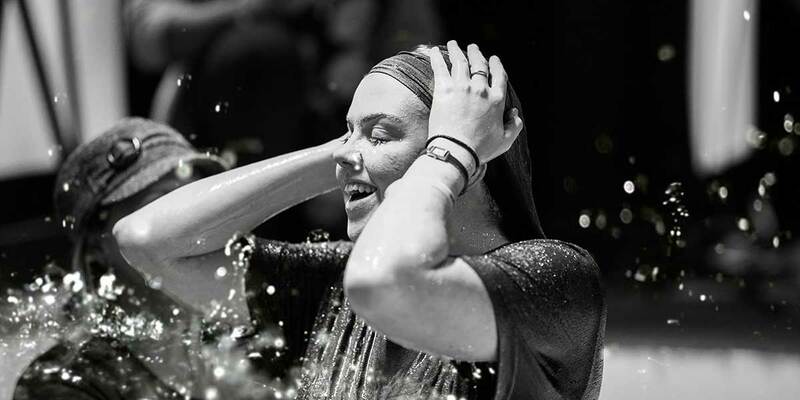 Baptism is a public declaration of three important things: you are a follower of Jesus, you are beginning a new life in Christ, and you are a part of a new family. It's a fun, exciting and joyous time as we welcome a child into the world and into our family. The Bible says that children are His gift to us (Psalm 127:3-5) and, along with that, it gives us several instructions in how to raise them. During a Child Dedication Ceremony, we express our gratitude towards God for the gift(s) He's entrusted us with. It is also a time where we, as parents, publicly acknowledge and accept the challenge as well as commit to the mission of carrying this great responsibility, to raise our kids in God's ways, providing them with godly parents and a godly home. We also recognize that we need God's grace, wisdom and guidance as we set out to accomplish this noble task.